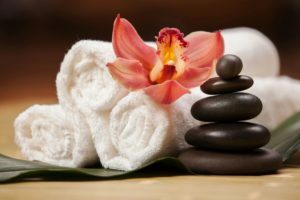 Colei Wellness and Beauty is founded on the objective of enabling our clients to achieve all of their beauty and wellness goals, through a heightened sense of well-being. Our Saloon aims to offer you the stress-reduction for creating renewed vitality, reshaping the body and revealing a more youthful appearance. 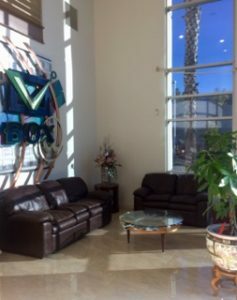 Positioned in the lead of Anti-aging and Non-invasive body contouring treatment, our mission is to serve all of your wellness and beauty needs with the perfect blend of luxury spa services and cutting-edge aesthetic procedures. 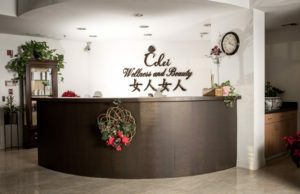 Colei Wellness and Beauty is your getaway to lifelong health and gorgeousness.